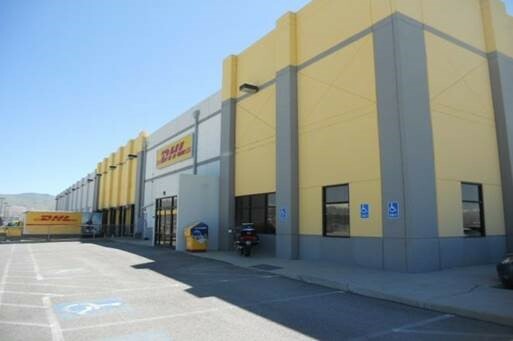 Walker & Dunlop, Inc. (NYSE: WD) (the “Company”) announced today that it structured a $3,750,000 loan with BB&T for DHL Salt Lake City, a Class B, single-tenant industrial warehouse located in Salt Lake City, Utah. Led by Florida-based David Gahagan and Ariel Zucker, Walker & Dunlop’s team arranged a 111-month refinance loan on a 20-year amortization schedule on behalf of Preferred Investments (the “Borrower”). The tenant occupying the space, DHL Express, Inc (“DHL”), recently extended their sublease for 10 years, concurrent with the loan terms. The warehouse is comprised of 61,944 square feet of rentable space and is located on 4.08 acres of land, which is leased from the airport and specifically designed for DHL. The property has direct access to the Tarmac on airport-owned land and was built to suit the tenant. During the first half of 2017, Walker & Dunlop nearly surpassed the total number of industrial loans closed during all of 2016. Learn more about the Company’s competitive suite of financial offerings and its industrial funding at www.walkerdunlop.com.